Sputnik news agency and radio is a modern media brand with globalcoverage. With the Sputnik app, you'll be the first to receivebreaking news, find out about major global events, read in-depthcommentary from leading experts and tune into the live radiobroadcasts and exclusive interviews. The official Sputnik app isavailable in 51 languages. 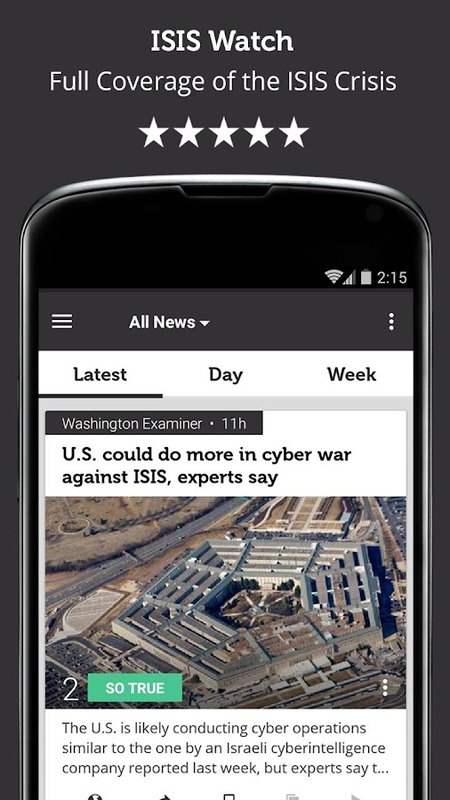 The app grants you 24/7 access tointernational news, analyses and online radio. Key features: - Easynavigation - News feed - Push notifications for breaking news -Live radio broadcast - Share articles on social media - Savefavorite articles and read them offline Get the inside track on themajor news stories and developments from around the world as theyunfold live. Sputnik tells the untold.